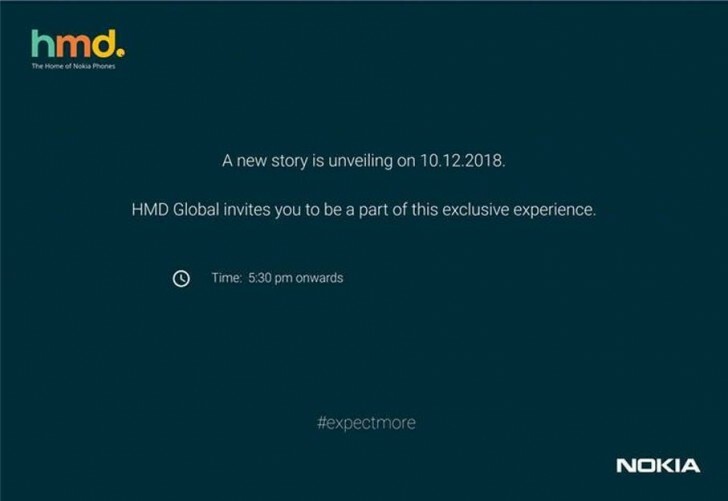 HMD Global’s event on December 6 in India will actually be taking place on December 10 instead. 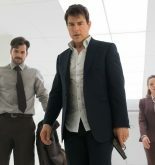 The confusion was finally cleared today when the company started sending out press invites for the gathering. The Nokia 8.1 is expected to be the star of the event, and this, according to the most recent rumors, will be a rebranded Nokia X7 for markets outside of China. The Nokia 7.1 was just launched in India today, and on December 5 as many as three new Nokia phones will be presented in Dubai, so HMD is definitely busy in this period. The Nokia 8.1 has a 6.18-inch 1080×2280 touchscreen with a notch, the Snapdragon 710 chipset at the helm, a 12 MP + 13 MP dual rear camera setup, a 20 MP selfie shooter, 4/6GB of RAM, 64/128GB of expandable storage, and a 3,500 mAh battery. It runs Android 8.1 Oreo and is part of the Android One program.